While some types of mold are visible to the naked eye, other mold problems may go undetected for months or years before they are apparent to the homeowner. If you are worried about mold in your basement or other indoor spaces, you will need to book an appointment with a company that offers mold remediation and basement waterproofing serving Baltimore. During the mold removal process, your technicians will carefully inspect your home and locate the source of your moisture or mold problem. To help you determine when it is time to schedule a mold removal, here is a look at some of the signs that your home may have mold. Most indoor mold issues start as moisture problems. When you find excess moisture in certain areas of your home, this could be a sign of a mold infestation on your property. 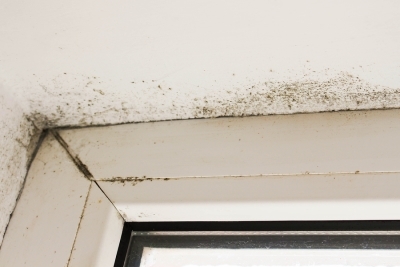 Removing moisture from your indoor spaces is a great way to prevent mold. 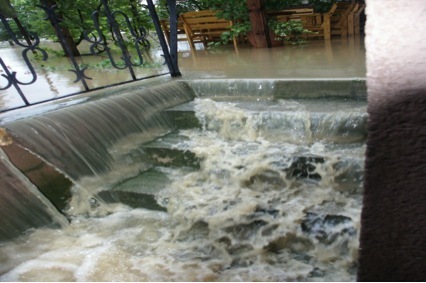 A remediation company can waterproof your basement so that moisture is unable to enter your house through cracks in the foundation. Black mold is typically visible as black spots on the sides of walls, along your floors, and even on your upholstered furnishings and other materials. In the event that you see black spots forming in certain areas of your house, this is a sure sign that your property has a mold problem. 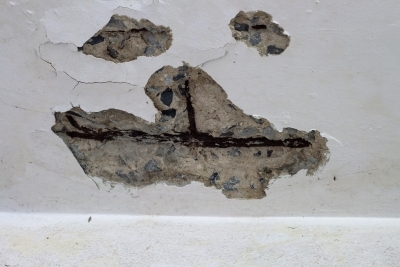 Spots that are visible on the surface of a wall may indicate a more serious issue that is lurking behind your drywall. Certain health conditions have been linked to black mold exposure. If you or a loved one is experiencing excess coughing, wheezing, or asthma, these health issues may be signs that your house had a mold problem. In order to restore the health of your household, you will need to set up professional mold removal services. When you get rid of your mold problem, your family will be able to breathe easily once again.